Kat Von D Serpentina Eyeshadow Palette Now Available! | Top Beauty Blog in the Philippines covering Makeup Reviews, Swatches, Skincare and More! 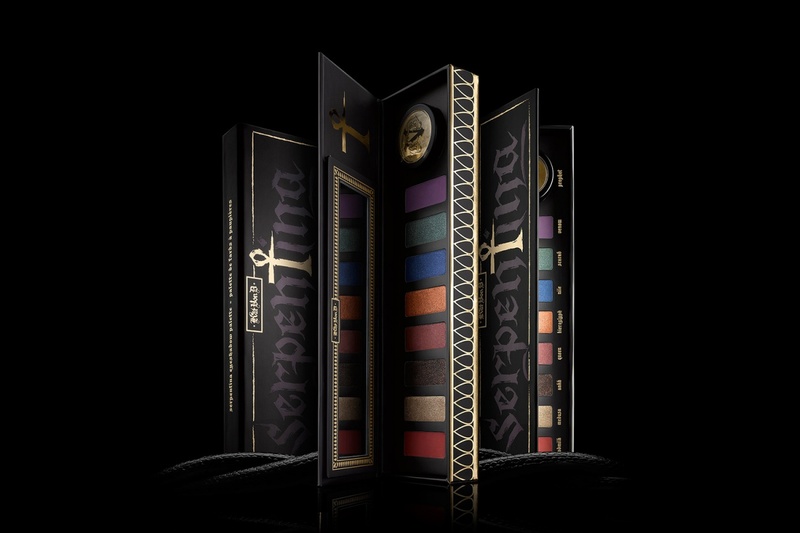 Kat Von D Serpentina Eyeshadow Palette Now Available! The long wait is finally over, friends! The new limited-edition Kat Von D Serpentina Eyeshadow Palette ($45.00) is now available online at katvondbeauty.com and tomorrow at the sephora website! Inspired by the jewels and gilded accents of ancient Egypt, the Kat Von D Serpentina palette features 8 high-pigment pressed eyeshadows in shimmer, matte and pearl finishes, plus a removable jar of metallic gold loose pigment. Just like her previous palettes, the shades in this palette are formulated in Kat’s signature triple-milled, super-pigmented formula for instant, opaque payoff and silky blendability. Will you be getting this palette? grazie mille per essere passata nel mio blog:)) bellissimi i colori di questa trousse, in linea con quelli che sono i miei gusti! I want this eyeshadow palette! These are so pretty,I love the shades and variety.Good review. The color combination match gorgeously!!! Omg, the colors on this palette are so pretty. 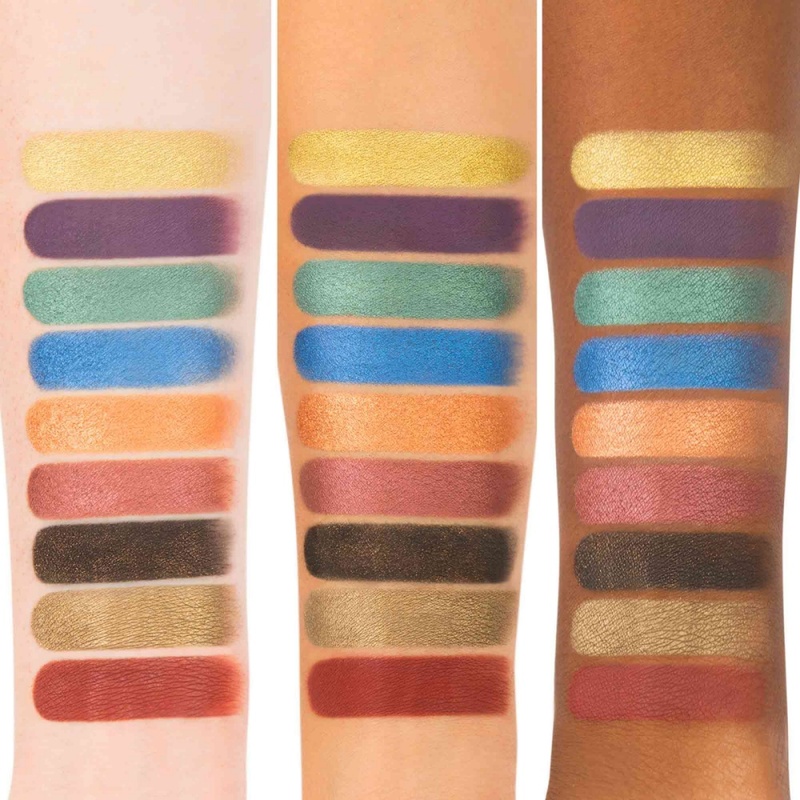 Love how they swatched it on different skin tones too.